We are also qualified the standard material supplier of China National Offshore Oil Corporation and China Petroleum Pip e line Bureau. 3. Due to the above two reasons, to shorten the manufacturing cycle, production costs are greatly reduced. 4. 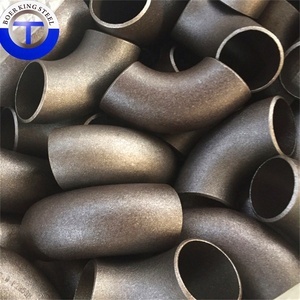 Carbon steel elbow is applicable to petroleum, natural gas, chemical, water and electricity, construction and boiler industry pipeline system. We will offer quality products at best price with good services to our customers around the world. Contact Q: What&rsquo;s the MOQ9 The majority of products are fully in stock, so we accept 1 piece as the minimum order quantity. Q. Q: Are you Factory or Trading company9 We are professional stainless steel products Factory. With many years effort and support from our valuable customers, these products have obtained a big market share in the world. At the same time, we sincerely reply your inquiry, honesty waiting for your visiting and wish to have cooperation with you at the any time. We assure you, with our technical knowledge and experience, our company will be one of your Stable, Continuate business parters in China. 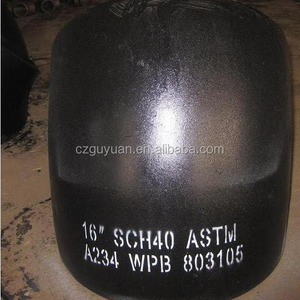 1 YRS Huangshan Sinotech International Co., Ltd.
Alibaba.com offers 667 bw seamless elbow products. About 98% of these are pipe fittings. 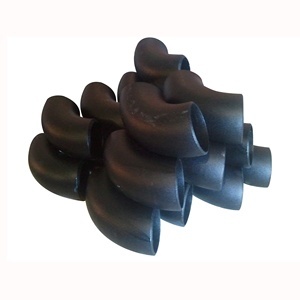 A wide variety of bw seamless elbow options are available to you, such as stainless steel, carbon steel. You can also choose from elbow, cross. As well as from free samples, paid samples. 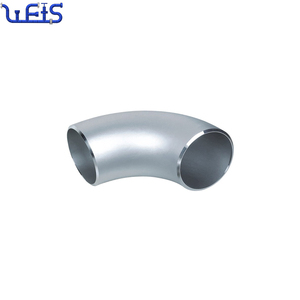 There are 667 bw seamless elbow suppliers, mainly located in Asia. 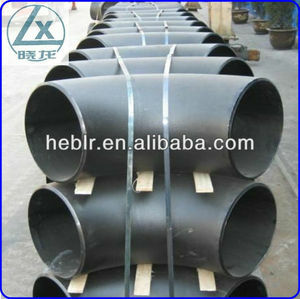 The top supplying country is China (Mainland), which supply 100% of bw seamless elbow respectively. 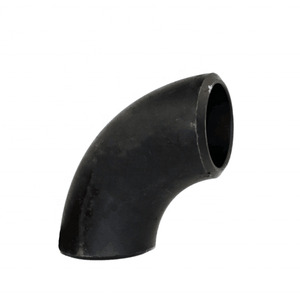 Bw seamless elbow products are most popular in Southeast Asia, South Asia, and Northern Europe. You can ensure product safety by selecting from certified suppliers, including 427 with Other, 169 with ISO9001, and 61 with ISO14001 certification.